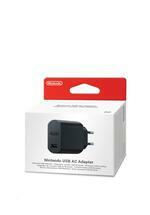 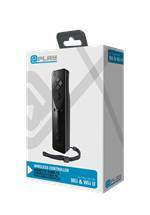 Keep your Wii controllers fully charged with the @Play Wii Gesture Controller Charger. 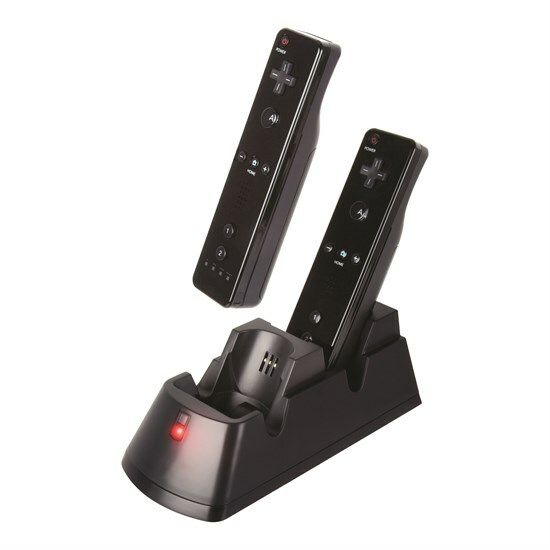 Power up 2 Wii Gesture Controllers simultaneously in the charging dock. 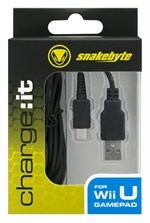 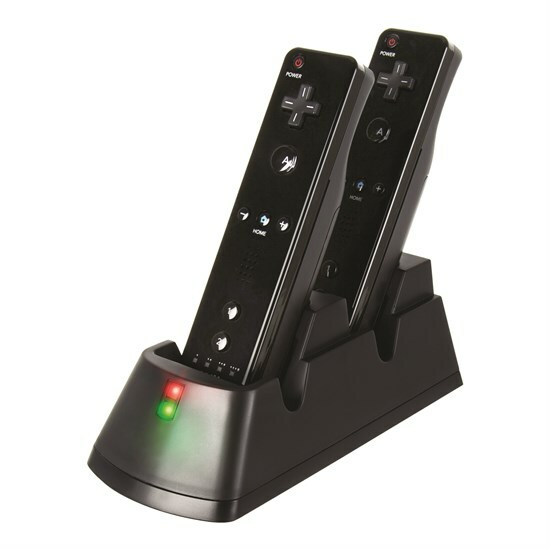 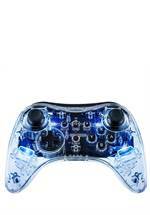 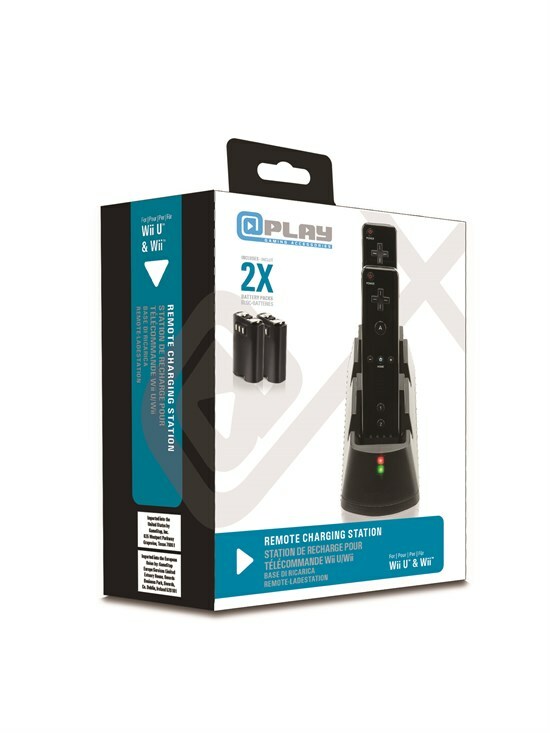 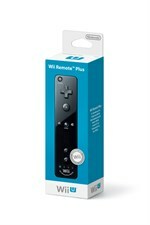 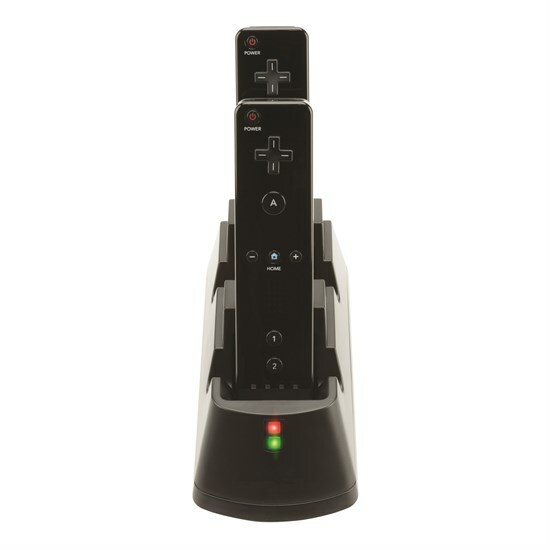 The charging system includes 2 rechargeable battery packs and 2 battery covers for your Wii Gesture Controller.